NEW! Volume I, Third EditionBest Selling Bundle Available! Taking Pre-sale orders now–click here to order! 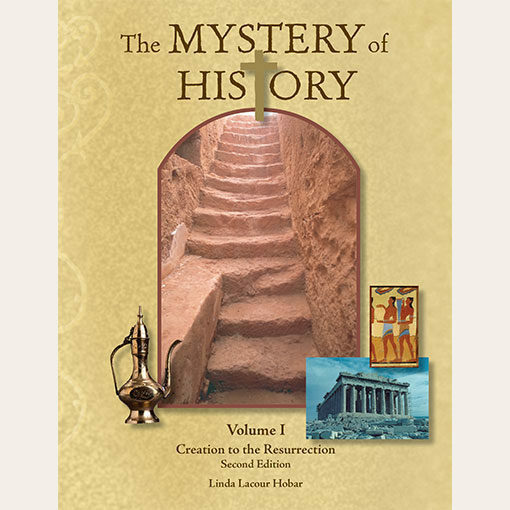 Through 108 lessons, Volume I spans ancient times from Creation to the resurrection of Jesus Christ by uniquely weaving Bible history and world history into one intriguing narrative. 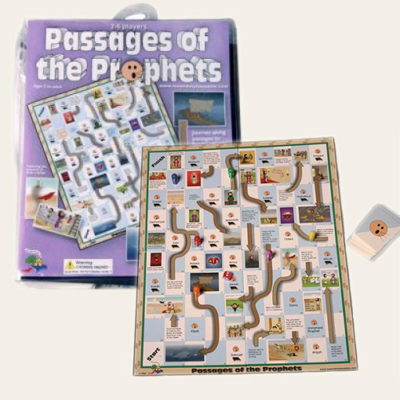 Students will learn of world famous figures like Nefertiti, Confucius, Socrates, and Julius Caesar in chronological order with significant Bible characters such as Ruth, Daniel, Nehemiah, and John the Baptist. Imagine, one timeline bringing Bible history and world history to life! 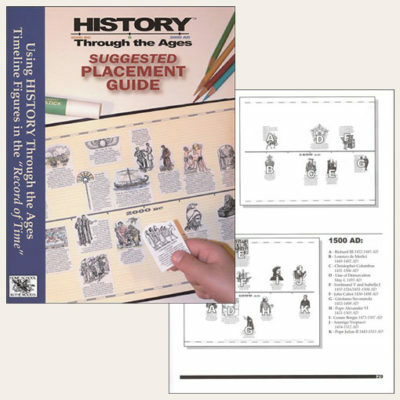 Also contained in this 636-page black and white paperback are optional components for all ages with pre-tests, activities, timeline directions, mapping work, quizzes, games, literature suggestions, and answer keys. Though the reading level of this volume is suitable for the average 3rd – 4th grader, this resource can be modified for all ages and serve the entire family in one or two school years. (A bible atlas and historical atlas are needed to complete the mapping exercises. See our recommendations listed below.) 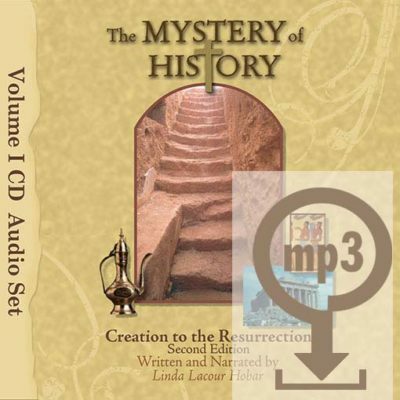 Need The Mystery of History Volume I as an “e-book?” Search Amazon.com for details!